You and your sword - alone, in the arena. Keen your blade and reflexes, and ready yourself to fight against an endless horde of hostile droids! Do your best to survive the menace, and cut down all enemies that you can. Attain the highest score, and become The Blade Overlord! Advance your experience levels, earn gold, and purchase new skins and avatars for your character. Unlock achievements and boast about your skills! The game is 100% free! Currently available only for Desktop Browsers, it can be played in Kongregate! Feel free to give your opinion or insights. With your help, better games can be made! The Blade Overlord v0.13 Final Update Released! The final update for The Blade Overlord, v0.13, has been released today! The highly anticipated update, featuring three new enemy types (five if turrets are included) and two new areas airs today, with even more features. 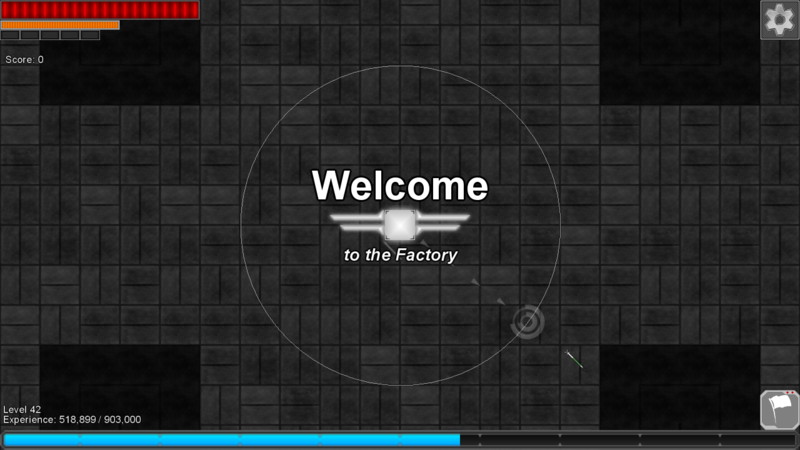 The Factory is a large, rectangular area, that is unlocked at player level 10. It initially spawns only the infamous Pawn Droids, but as the player survives, the alert level rises... and new enemies join the fray. The first area that features new enemies, the Factory presents the player the first gameplay modifications, as he will have to learn new tactics and hone his skill even further, to survive the menacing new area! The final battleground... in the Top Floor, all droid types spawn since start, from everywhere. The player may think about fleeing to the area's corners, but he can't linger for too long, as Machine Guns may activate... or even the fearful Death Turrets! And the list of features don't end here. There are more in the game, among some changes to make gameplay even better. Why not take a look at it on Newgrounds or Kongregate? As you can see, this update brings several new features to the game. But it not only comes with good news, as it will be (most likely) the last update The Blade Overlord will ever receive. We'd like to thank all those that have supported the game's development with reviews, helping us produce a better game with their insights and opinions. As always, your feedback was, is, and always will be, welcome! So, with this update, we now end The Blade Overlord's development. That does not mean, however, that all is lost... who knows, maybe a sequel comes? 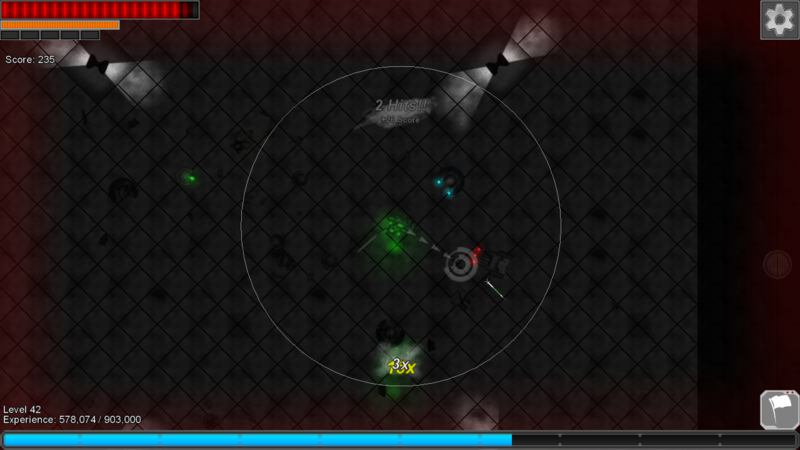 The Blade Overlord v0.12 Released! The Blade Overlord v0.11 Released! 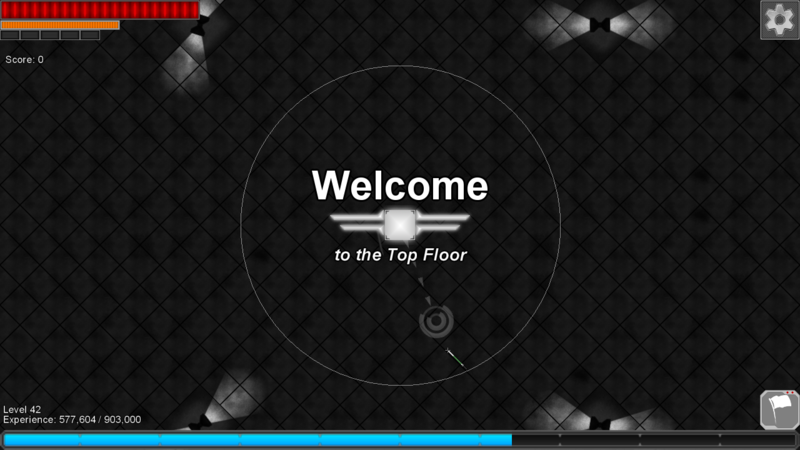 The Blade Overlord v0.11 Update has been released, featuring the Practice Room and more! 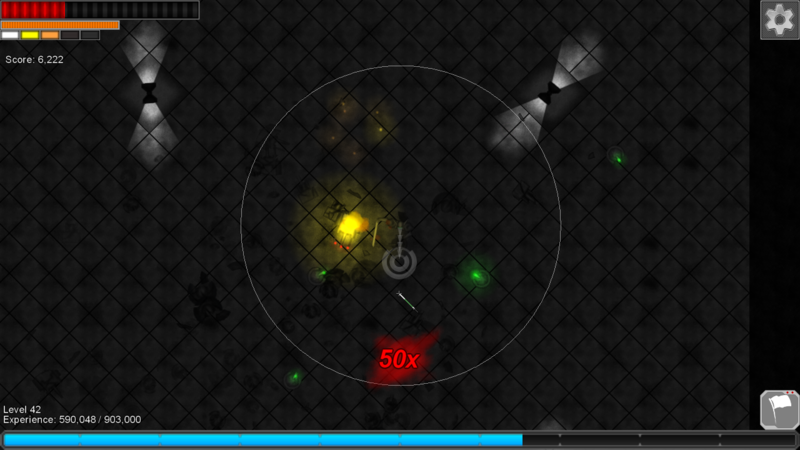 Also, the game has been frontpaged on Newgrounds! 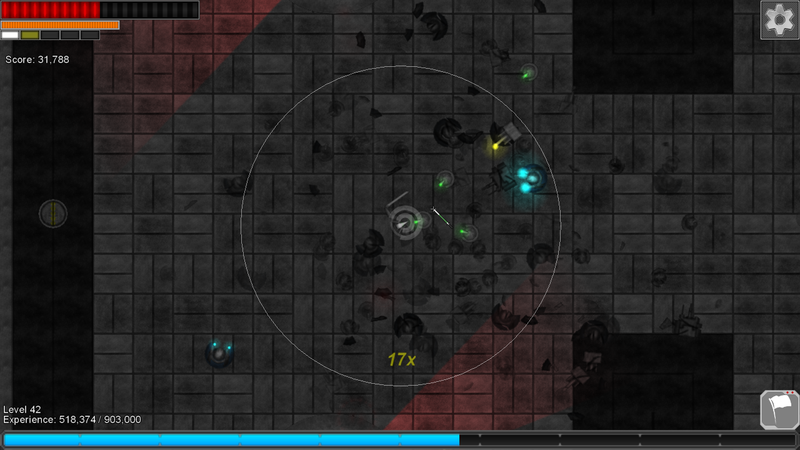 The Blade Overlord on IndieDB! 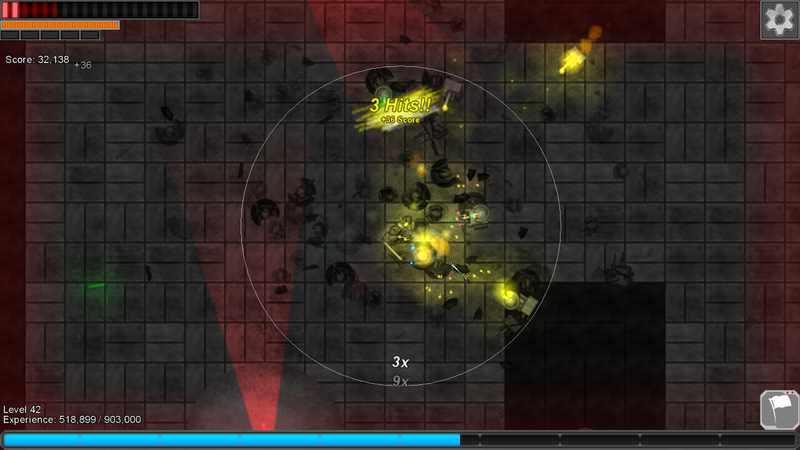 The Game "The Blade Overlord" is now on IndieDB! Check the game and tell us what you think!